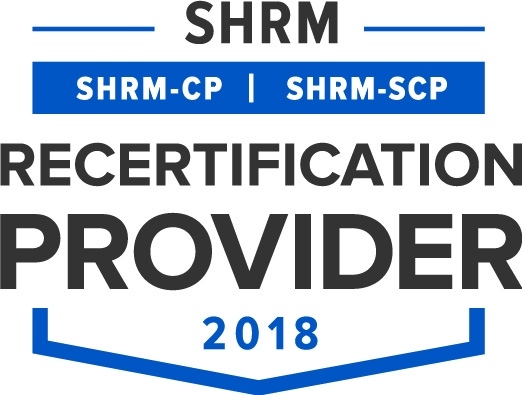 We are pleased to announce that applications are being accepted by the SHRM Foundation for the SHRM Certification Scholarship sponsored by PA SHRM! Chapter members wishing to sit for thier SHRM-CP or SHRM-SCP are encouraged to apply for a SHRM Foundation Scholarship. 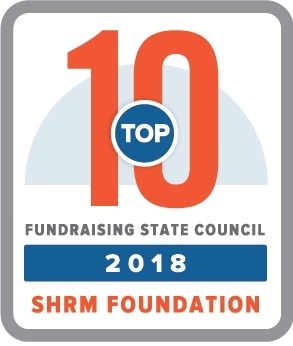 Any SHRM National member currently residing in Pennsylvania will not only be considered for the PA SHRM scholarship but a number of additional scholarships offered through the SHRM Foundation.